Childhood allergy is becoming increasingly common in the UK, with 50% of children being affected. Food allergy symptoms can be wide ranging and for many, they can be life threatening (e.g. anaphylaxis). An awareness of symptoms is essential within all childcare settings and an understanding of allergies and their management can help teachers and parents work together. These factors can support a child’s development, concentration and learning and can also reduce/eliminate opportunities for exposure. Allergies are caused when the body reacts to an offending protein, triggering the immune system to respond inappropriately every time there is exposure. 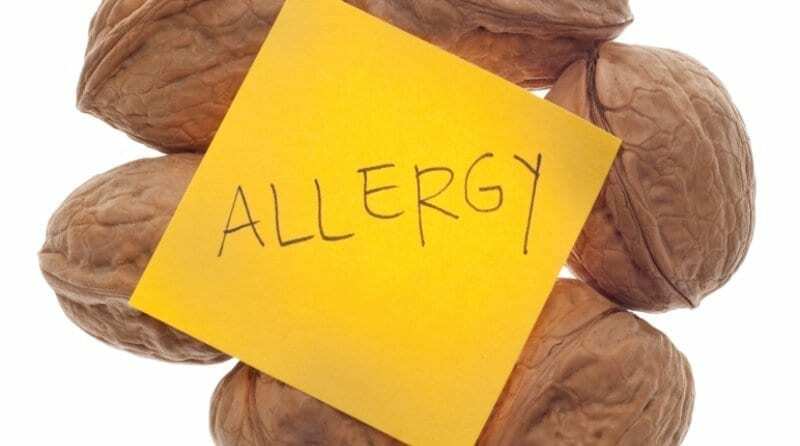 Allergens are the substances which trigger the body’s inappropriate reaction. As allergies can be triggered by a range of different allergens, symptoms can present in a whole host of different ways and may develop suddenly without any obvious cause. The commonest allergens in children include peanuts, tree nuts, milk, eggs, wheat, fish, pollens from tree and grasses, house dust mites and insect stings. The majority of symptoms are linked to areas of the body that come into contact with the external environment as the cells which react to allergens are found in these body tissues. Some common symptoms include watery, itchy eyes, runny, blocked nose, swollen lips/tongue, wheezy breathing or bumpy, itchy skin. An allergy is very different to a food intolerance, which can be a short-lived reaction to a specific food. Individuals with an intolerance may be able to eat small amounts of the offending food without the level of reaction of an allergy. The impact of an allergy can have a huge effect on a child, especially as symptoms may disrupt sleep and mood, which can affect their development and concentration. Strategies to support them within each setting can be helpful. Why is allergy becoming more prevalent? Research suggests a range of factors may relate to the rise in allergic conditions. These include genetics: with 1 in 5 children in the UK having a predisposition to developing an allergy. The ‘clean’ environment children tend to live in today which reduces their exposure to micro-organisms and bacteria which help to develop their immunity may also play a role, with the lack of exposure potentially unbalancing the immune response and increasing the body’s drive to react to allergens. Other factors could also include potential nutrient deficiencies, which may increase the risk of developing an allergy. Current research is around vitamin D and omega-3 fatty acids. How can it be managed in childcare settings? Having agreed procedures and paperwork in place of which all staff are trained is vital (see Allergy UK for an example document). Reducing exposure, e.g. children with asthma should not sit near an open window in the summer, temperature of the environment is key for children with eczema. As there is a strong genetic link, it is useful to ask parents in your paperwork if they have an allergy or have had one in the past. When cooking with children, always opt for ingredients which don’t contain the common allergens, e.g. bake with gluten free flour, use seeds instead of nuts in recipes. For snack time – low allergenic foods can be offered including fruit, wheat free snacks, e.g. oatcakes, seeds, vegetables and hummus. Ongoing research brings with it new and innovative strategies for dealing with allergy, which may help to control the rise and find a resolution for many. Finding a cure for allergies is hot topic, with immunotherapy having had some success. This involves controlled, gradual exposure to the offending allergy under medical supervision, which can modify the body’s immune response to that of an intolerance rather than an allergy. This is an area of interest to watch out for as research continues. 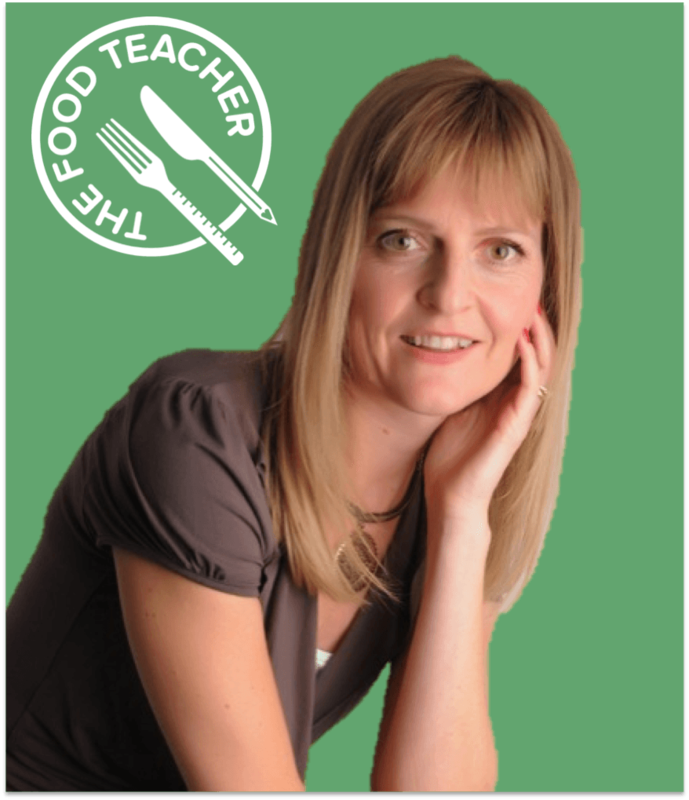 The Food Teacher, Katharine Tate, is an award winning nutritional therapist, teacher, mum, and entrepreneur who has over 20 years experience working with children and schools in the UK, New Zealand, and Hong Kong. She has founded The Food Teacher brand that combines her passion for education and nutrition to deliver a healthy childhood, focusing on promoting family health through food and lifestyle. For more information, visit her Facebook page, follow her on Twitter or email her info@thefoodteacher.co.uk. You can also visit her website and subscribe to her newsletter.